From the friendly bunch who brought you mac and cheese last year we return bigger, better and with more to offer. We'll be adding scrumpy cider to go with the mac this year on the Thursday, Friday and Saturday afternoons. 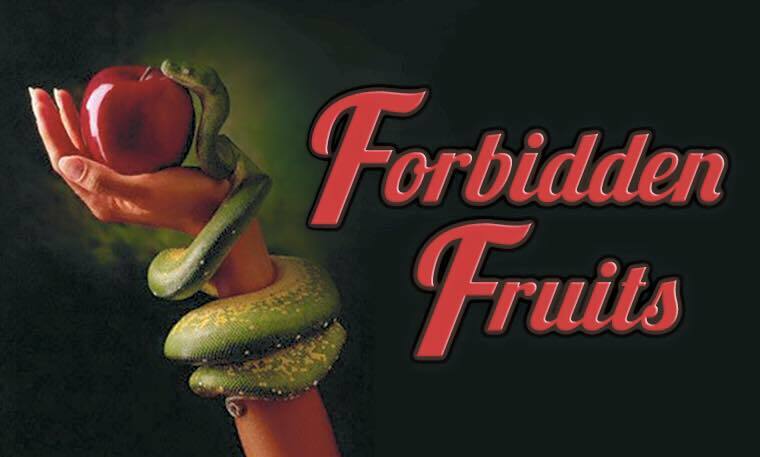 We'll close out with a big Sunday sesh with a garden of eden themed party. Bring your own fig leaf and bring on the good times. Full bellies of mac and cheese, a friendly zone to hang out and dance if you wish, plenty of smiles and some games to obtain some cider.